In addition to collecting the particulate, a method must exist to clean the filter. 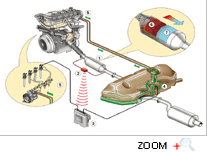 Some filters are single use (disposable), while others are designed to burn off the accumulated particulate, either through the use of a catalyst (passive), or through an active technology, such as a fuel burner which heats the filter to soot combustion temperatures, through engine modifications (the engine is set to run a certain specific way when the filter load reaches a pre-determined level, either to heat the exhaust gases, or to produce high amounts of NO2, which will oxidize the particulates at relatively low temperatures), or through other methods. The Citroën Diesel Engine range includes a Particulate filter which traps and burns the particles produced by the engine. With the direct-injection common rail technology, the level of particle emissions from the HDi engine was already particularly low. With the PF, it drops still further to a level that is barely measurable. In this way, the engine goes well beyond the future environmental standards of the European Union. To lower the regeneration limit for the DPFS, Eolys, a cerine based composite, is added to the fuel which lowers the particle combustion temperature from 550 °C to 450 °C . 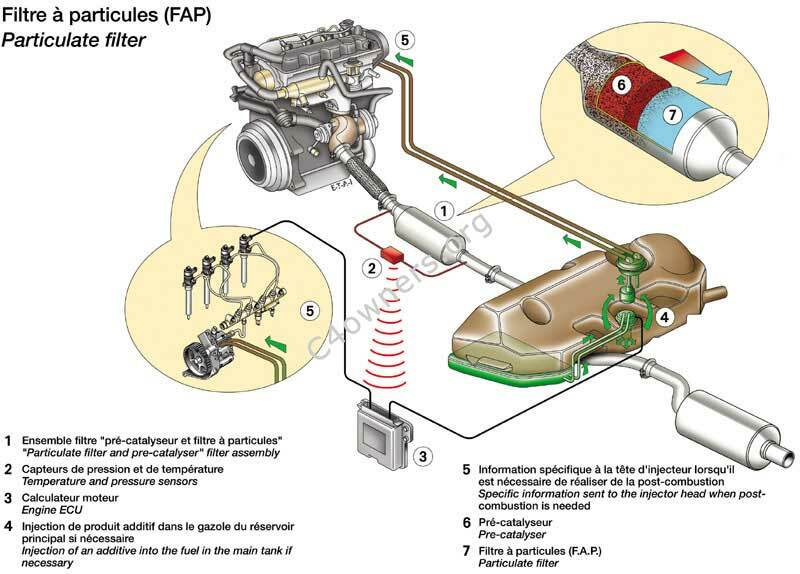 On many PSA models fitted with the HDi (common rail) engine it is necessary to service the particulate filter (FAP) system every 40,000 to 50,000 miles. This will be indicated via the instrument cluster in the form of a ‘ Particulate’ system warning. 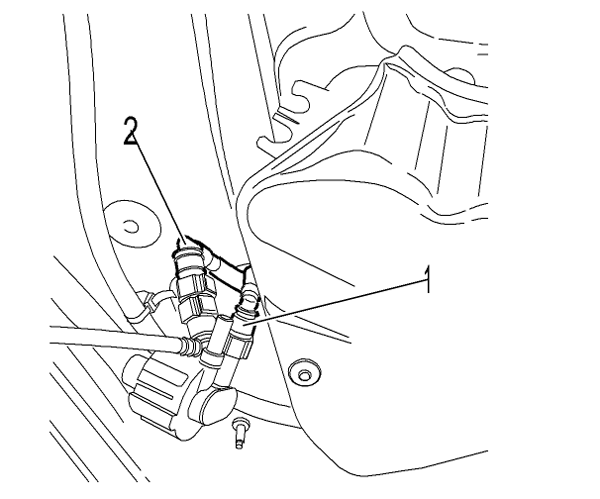 Please Note: If you refill the EOYLS fluid yourself, you will need to have the counter reset using Lexia or Proxia which may involve a payment to a Citroen Dealer. Well as said i got expert instructions from inside my family and i was told to run the car with relatively high speed with a low gear to begin the burn process. Apparently finnish weather has done this to many cars. It worked for a while untill it came up again. Did the same run but the light did not go away. I just let it be and was told that just wait for a while as the weather starts to warm.